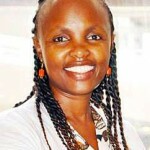 Home Children The Free Rotavirus Vaccine in Kenya is finally here! 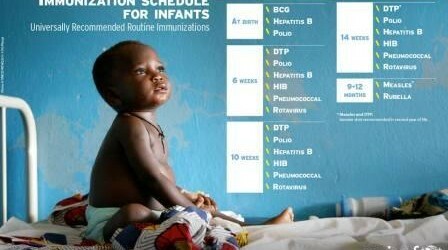 The Free Rotavirus Vaccine in Kenya is finally here! 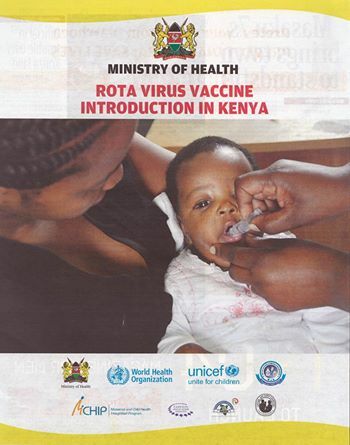 Finally, the Rotavirus vaccine is now available in all Kenyan health facilities –for FREE!!!!!! I had written about it here two months ago, and glad that day has finally arrived. Rotavirus causes severe diarrhea, vomiting and fever and leads to rapid dehydration. Rotavirus is characterized by pale, watery or loose stools with a milky odour. Rotavirus mostly affects children between the ages of 6 – 24 months. The worst affected are between 6 – 9 months. 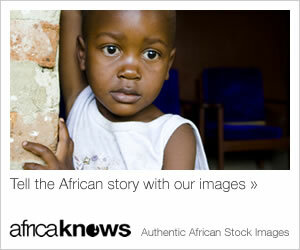 It is the leading cause of death for children who are aged below five years. And this is what has necessitated the government to take the issue seriously, seriously enough to begin vaccinating Kenyan children against Rotavirus, and for free! The Rotavirus vaccine is now part of the national infant routine immunization schedule. It is an oral dose that will be given to babies at 6 weeks old and 10 weeks old, and will be given alongside their other scheduled vaccines. This means that there will be less children suffering from severe diarrhea, and consequently, more children living to celebrate their fifth birthdays. Previously, the Rotavirus vaccine was available in private health facilities at a cost of about Ksh 2,800 per dose –way out of reach for most parents. So, do ensure that your child receives the Rotavirus vaccine. Remember, vaccines save lives. Previous articleEnter to Win a Diaper Giveaway! Thxs Maryanne. Is the vaccine available only in public or even private facilities. Can my 15 months son get the vaccine?